The heart of every interior design is the color palette, and if any designer knows color, it’s Jennifer Guerin. 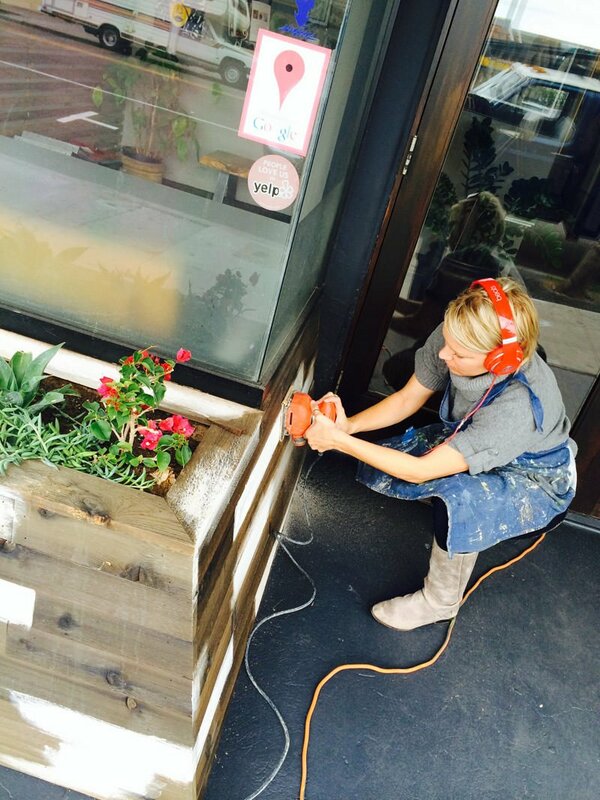 You may recognize Jennifer as a former contestant on HGTV’s “Design Star”, but she is also the owner of San Diego-based JG Color Studios and one of 51 Certified Color Consultants in the country. A badass designer with a clever eye for color, Jennifer brings a fresh approach to interior design and loves to incorporate earth-friendly elements including bamboo flooring and cork wall tiles. She is also an avid traveler who collects paint brushes from all over the world! 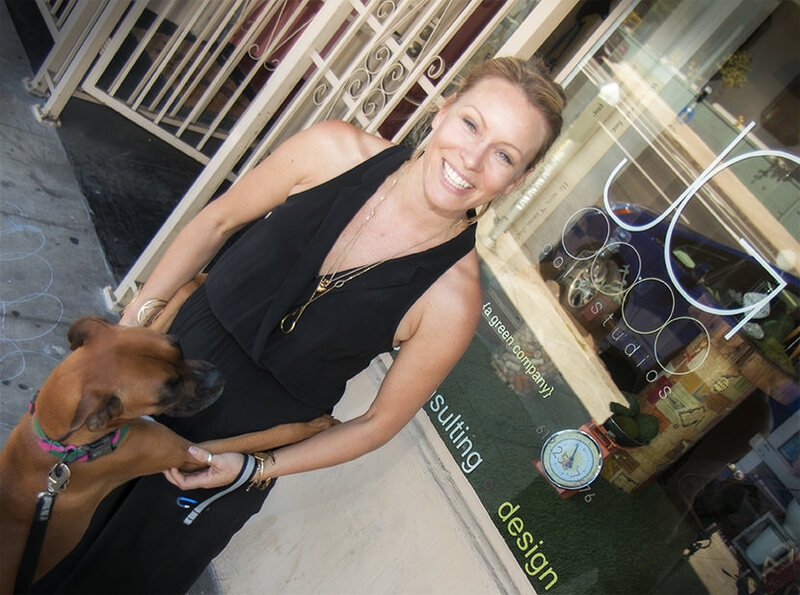 We recently caught up with Jennifer and her dog Lucy at her Bankers Hill studio to talk color and sustainable design. Watch the video below to see what inspires her unique style! which floors are used in these photos? They look like reclaimed oak, but I don’t think they are our floors.